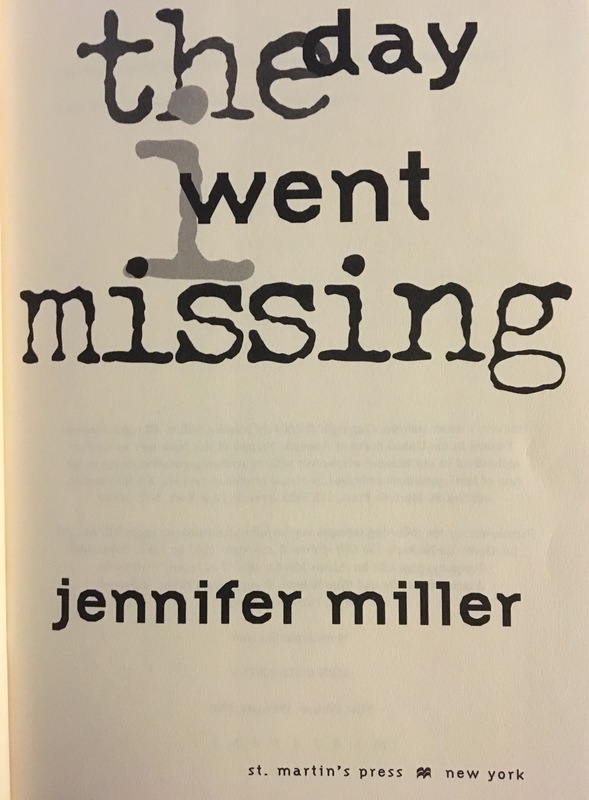 The Day I Went Missing follows our author Jennifer Miller into what I can only describe as a truly heartbreaking and terrifying situation she finds herself in when she becomes too trusting of her psychologist. This is a genuine psychology thriller in the most literal sense and being that this is a true story makes it all the more disturbing. This is a smaller book at only 246 pages but packs a huge punch. Our author, Jennifer Miller, is a TV writer so this book is easy to fly through within a matter of a few days. This book deserves a solid 4 out of 5 for this brilliant woman’s epic tale and to her recovery from such a disheartening experience. After reading, please leave a comment on your thoughts of this book! Here’s to the adventure of finding a novel novel.